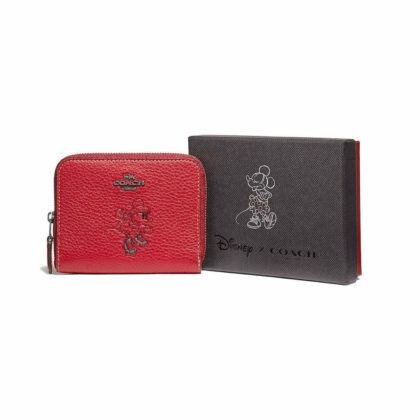 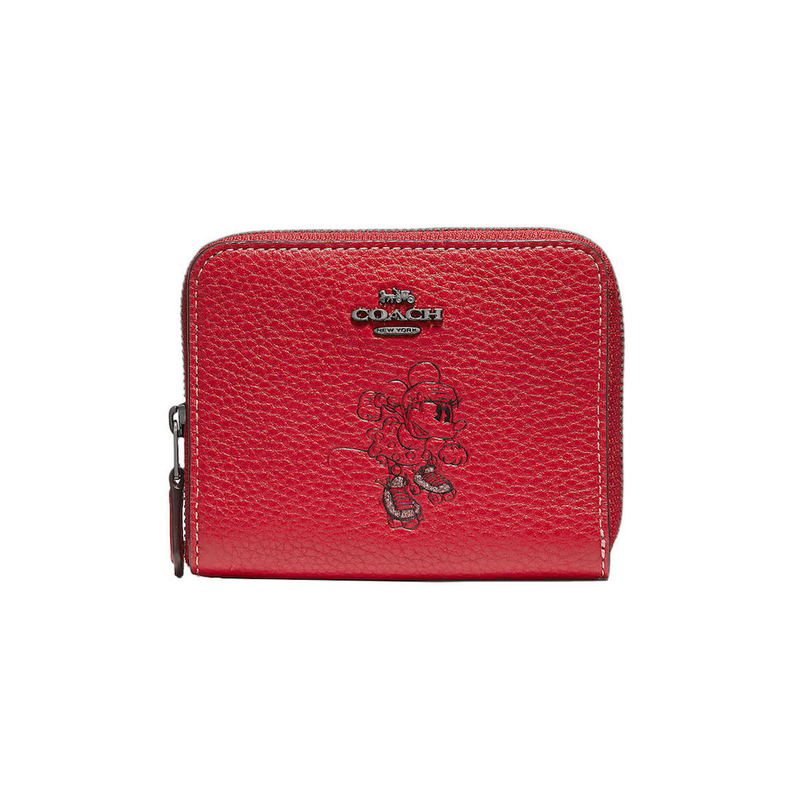 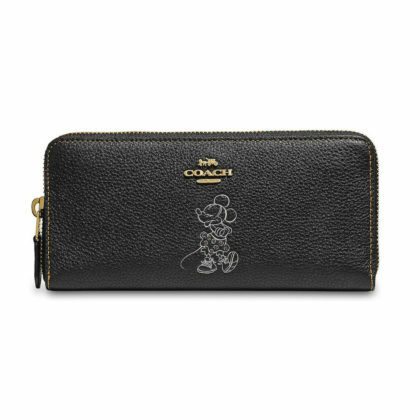 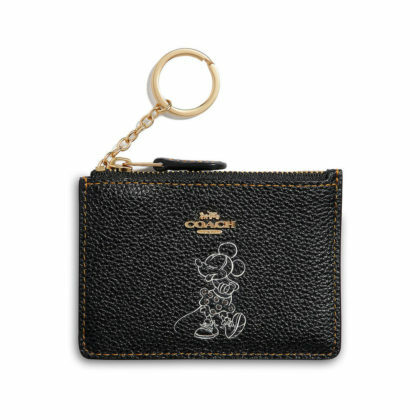 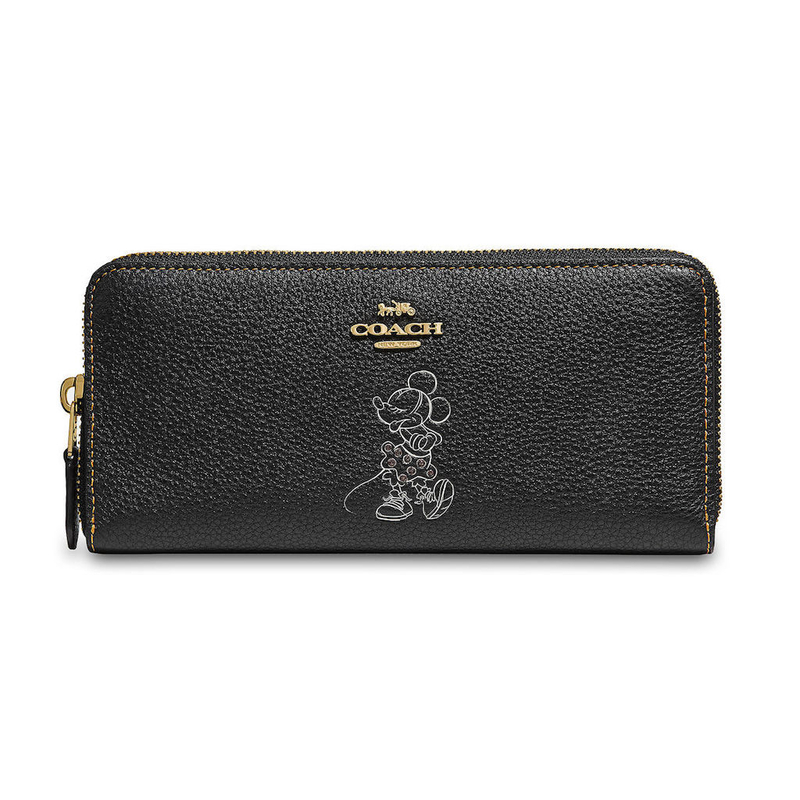 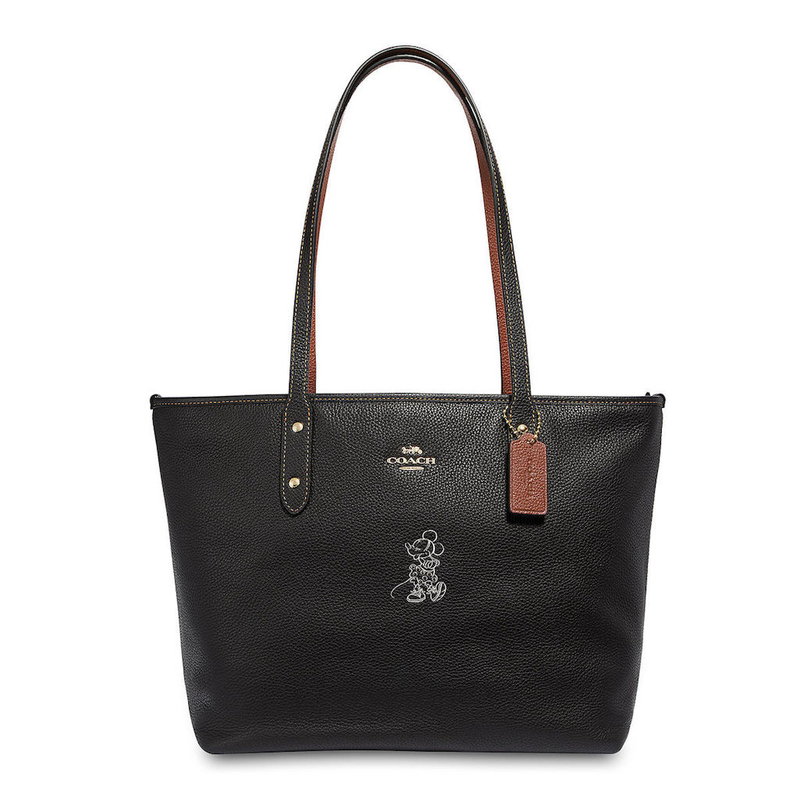 Mickey’s favorite gal, Minnie Mouse, is the star of the latest Disney x Coach Collection. 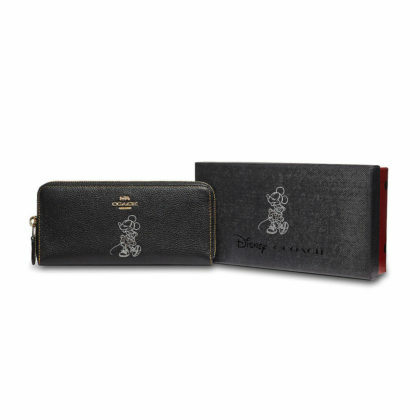 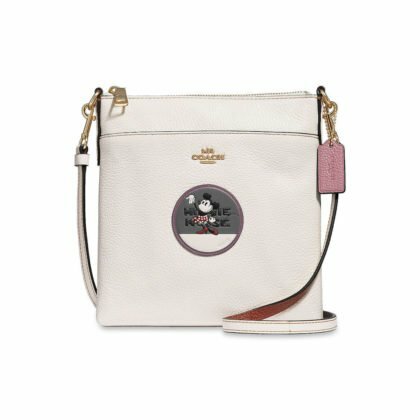 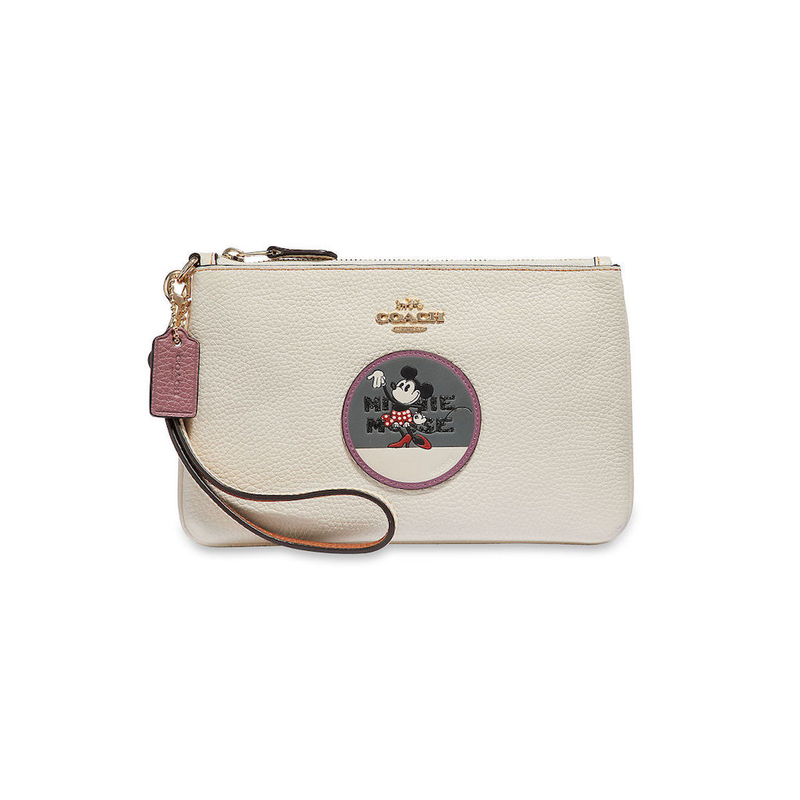 Available now on shopDisney, Minnie gets a chance to shine on theses simple, yet elegant bags and wallets. Bold, red, and sassy, roller skate Minnie Mouse knows how to make a statement. 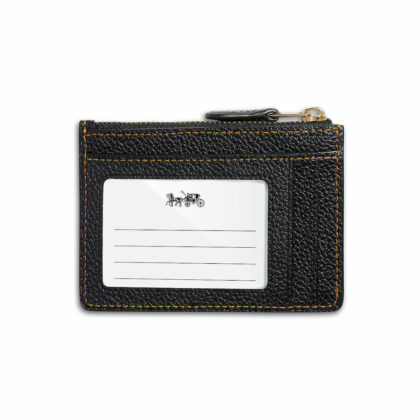 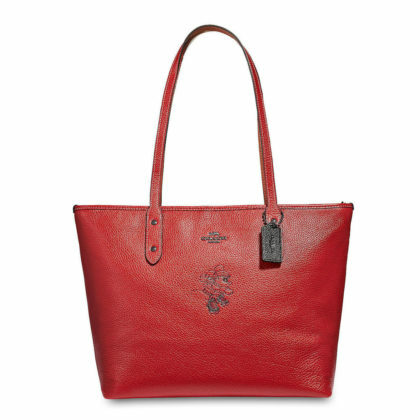 Whether you’re shopping or working, this design brings a little bit of fun to your everyday casual look. As iconic as Minnie herself, this classic look is a great way to show off you fandom without needing a loud design or bold colors. 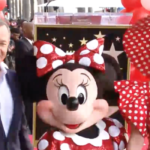 It’s simple, sweet, and entirely elegant, just like Minnie Mouse! 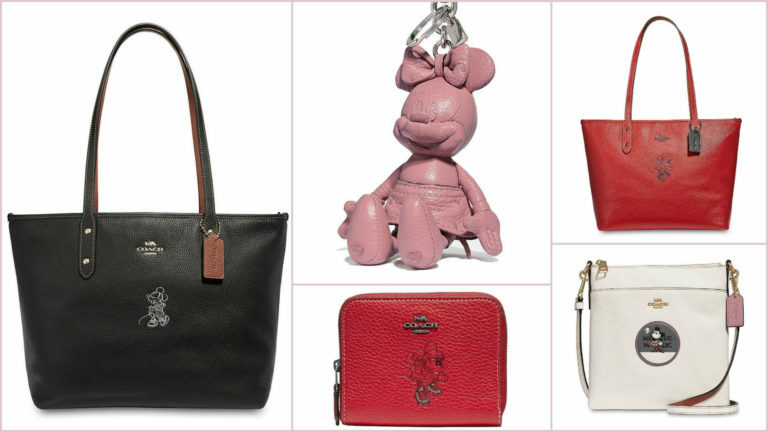 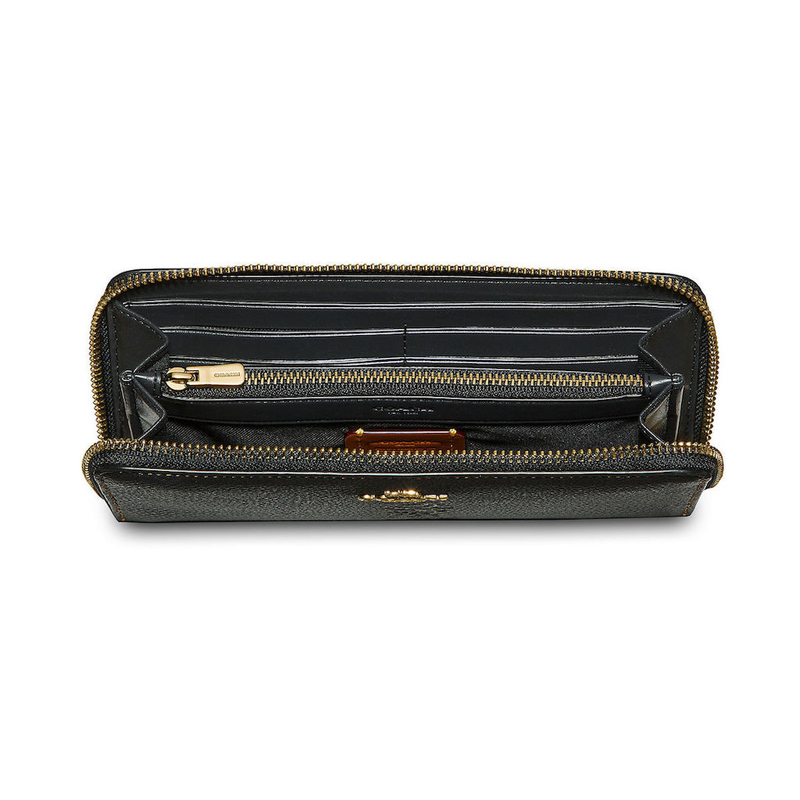 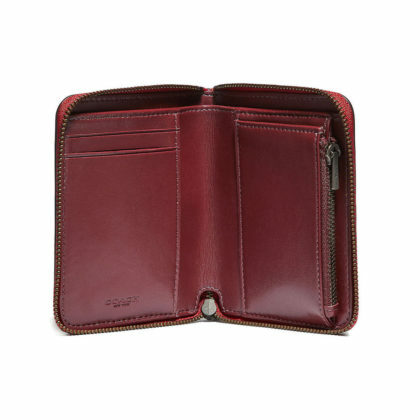 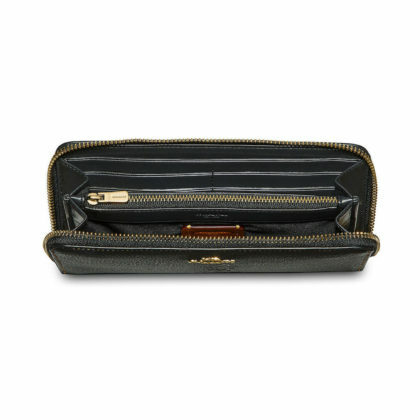 Sleek and charming, you can’t go wrong with any (or all) items in this collection. 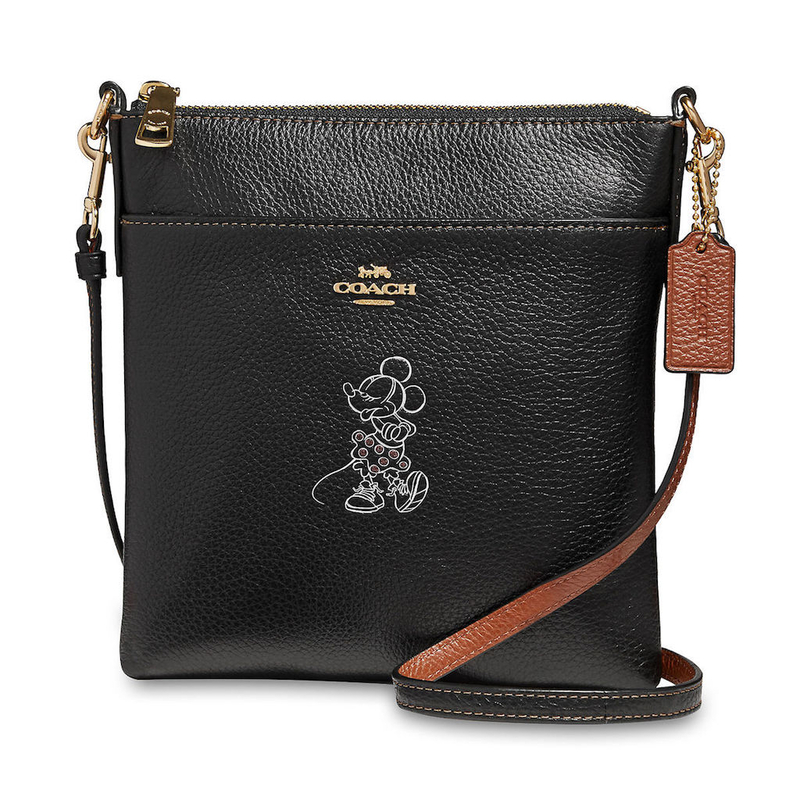 The simplistic design is the perfect way to make a savvy Disney statement whether you’re running errands or out for a night on the town. 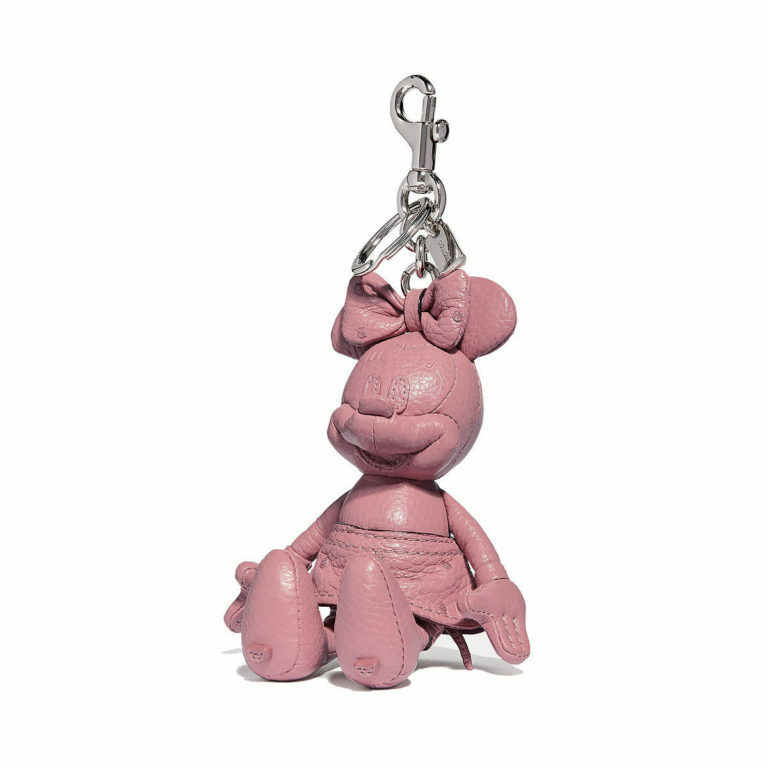 This Minnie Mouse doll bag charm adds a pop of color and the perfect amount of “character” to any travel accessory.